This is the week of the long weekend in the Philippines. How I wish we were on a long weekend, too. It was a quiet uneventful week. I needed that. It was a sad week for the Philippines. The Interior and Local Government Secretary was in a plane crash and was found dead together with the two pilots. Only his aide survived the crash. I was surprisingly affected and emotional. I do not even know them at all. I guess I feel the pain of losing your love one. My heart and prayers go out to their families. Penne is ready for its sauce. 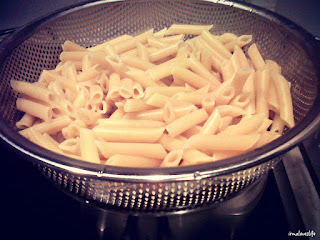 Cooked Penne Rosa with Shrimp that night. 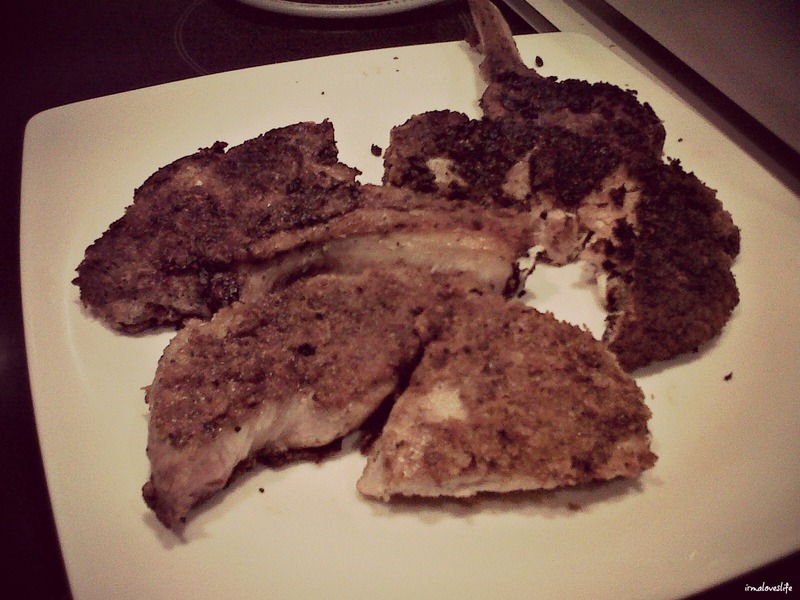 I seriously cannot cook pork chops the right way. 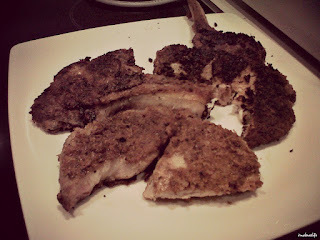 I burn the outside too fast while the inside of the meat remains raw. 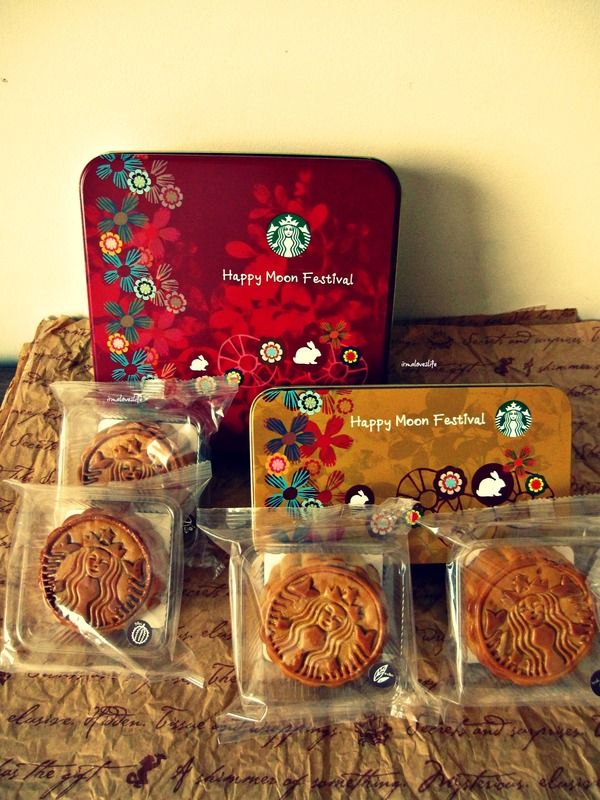 The faces at the mooncakes from Starbucks. 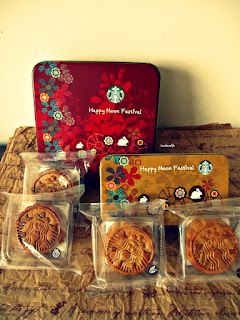 I recently blogged about these mooncakes. My toddler strikes again. Here was a failed attempt to put Woody inside the speaker. 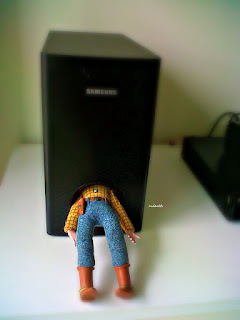 Thankfully, he was unsuccessful this time. Jed and I would have to "appear" furious again when it really was so funny. 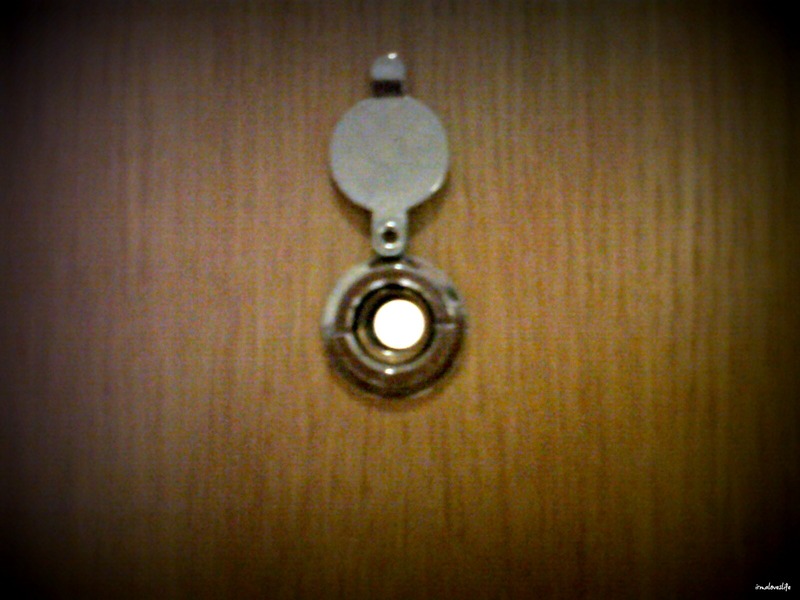 This is our peep hole. 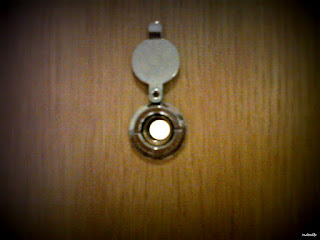 Because of the strict security implemented by our building, we hardly have to use this. 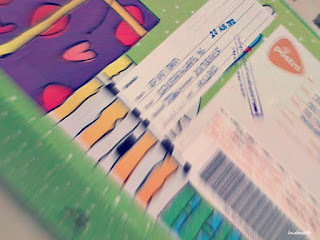 August 20 is the day I'd receive an unexpected package. Gotta love the feeling of being surprised. 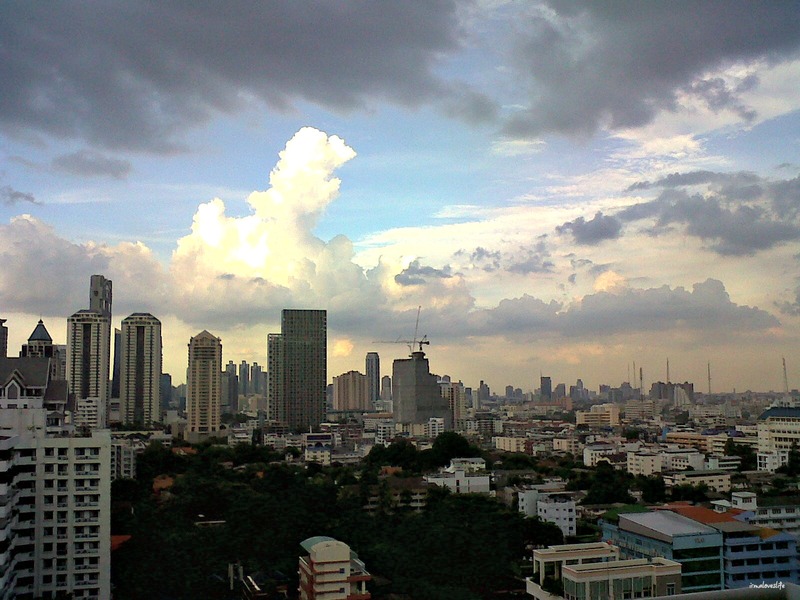 I have this magnificent view of the Bangkok skyline from our place. 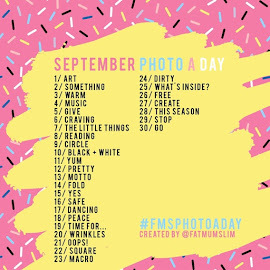 Now, how cool is that!?! The upcoming week is going to be busy. I have three sets of visitors. This is what happens when it's a long weekend in the Philippines. Would be good to reconnect to people back home. Monica, thank you for reading my posts. 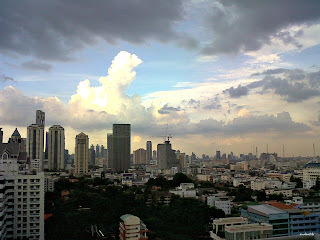 I like documenting my time here in Bangkok. Oh, toddlers are just adorable. Andrew is such a caring child. Can't imagine him as a toddler as he is so grown up now.